Spring will be here before long and home owners on Long Island must be on the lookout for termite infestation signs around the home. 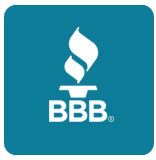 Top Quality Exterminating offers some quick tips to homeowners to recognize an infestation so that they are better informed. After reading this article, please feel free to contact us for a termite inspection and FREE no-obligation quote. Please read these simple and easy tips to help minimize the potential risk and identify a termite infestation around your home or office. Inspect the building for termite-friendly areas and take steps to prevent any termites from entering your home or office. Seal cracks in your foundation, replace any water damaged wood, keep any wood piles far away from your residence or building, direct down spouts away from the building foundation and fix any leaks or moisture issues around the home you may find, since termites can damage the structural timbers of residences and buildings. Often times when the damage to your residence has been discovered and become evident, it is usually the result of a few years of undiscovered infestation. Pest control companies with termite experience are key if termites are a threat in your area and Top Quality Exterminating has the experience to help you recognize and implement an effective termite treatment. Top Quality Exterminating wishes to educate the home and business owner and offers numerous options to assist in the elimination of any termite infestations around Long Island and Queens. Our licensed pest control technicians have the knowledge and experience to discover and find any termite infestation and can provide a quality termite extermination program to eradicate the termite infestation. 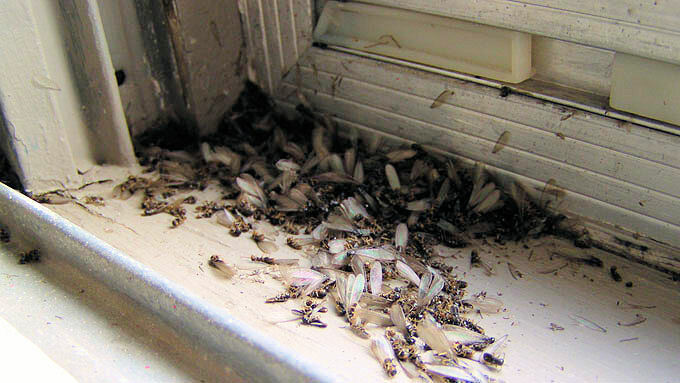 Swarming termites or simply the presence of their wings alone is a certain sign that termites have infested a building and termites can cause severe structural damage and home and business owners need to be able to identify and distinguish between an ant and a termite. 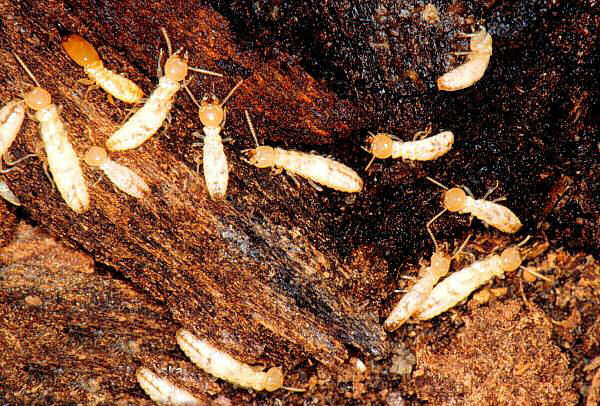 Any structural timber that has a termite infestation has runways or passages coated with an earth-like material that has been glued to the wood by the termites. Mud tubes are composed of soil and sand particles and are made by termites as a protected runway from the earth to the wood they feed on. The mud tubes are usually found on basement foundation walls, wooden posts, studs, door and window trim. Top Quality Exterminating will provide you with a free estimate that will include a termite inspection report, a contract, a map of your residence or building showing the exact locations of termites and the types of treatment that will be performed, as well as a guarantee of our work. There are a number of termiticide barriers that the Top Quality Exterminating pest control technicians can apply to control or prevent a termite infestation. Contact Top Quality Exterminating now to schedule your appointment for your FREE no-obligation quote and learn how our pest control technicians can help eliminate your termite infestation. We serve all of Long Island and Queens, NY.